In Revit, we often get access to a lot of useful information early in the design stages. To start with, you might have an Area Plan or perhaps a Room layout with defined area allowances for specific space types (Occupancy). Later, you may have some basic element quantities like Floor Areas or Wall linear length totals. However, we sometimes let that information ‘drift’, and don’t really grab it and use it nice and early. 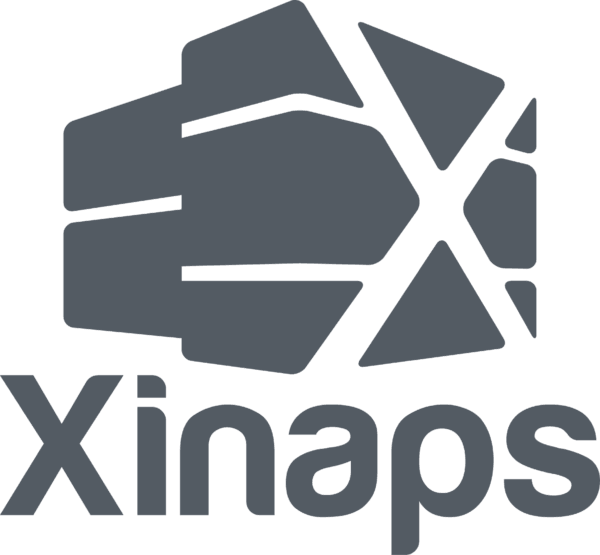 Xinaps have put together a clean, effective Revit addin that basically puts you in touch with all of that data you already have in your model, and allows you to quickly assign costs. 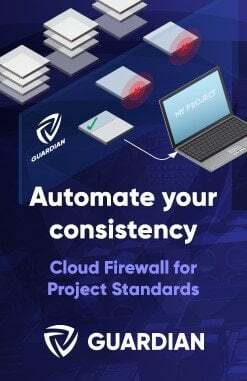 You can do it in different ways based on Cost Templates, so you can customise it to suit the current design stage of the building or development. 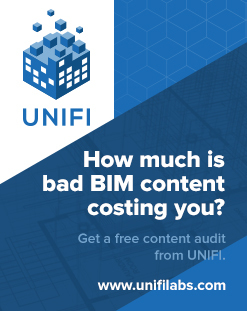 For example, you may do a quick cost analysis based on the different occupancy types, cost per unit/area for that construction type, and the current floor areas in your building. Is it worth proceeding with this design, or do we need to make some fundamental changes in order to maintain profitability? 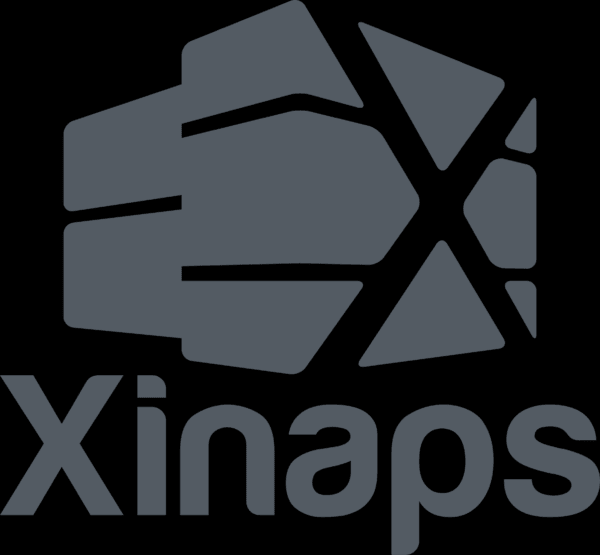 Check out the brief training video that I put together for Xinaps below… and let me know what you think in the comments.